Thaana Serndha Kootam, Suriya’s next, is on track for a Pongal release, with director Vignesh Shivn taking to Twitter to announce that the dubbing for the film is now complete. “Memorable experience working with our own Navarasa Nayagan Karthik sir. Thanking the universe for giving me the opportunity to do that! 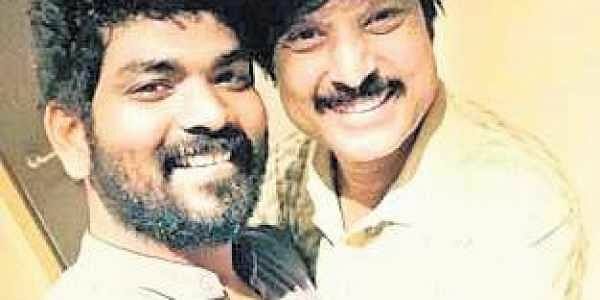 Dubbing is complete,” the filmmaker wrote, adding that the team is now waiting for composer Anirudh’s return from Hyderabad to complete the album. TSK, which also stars Keerthy Suresh in the lead, features an ensemble cast, including veteran actor Karthik, Ramya Krishnan, Nandha, Kalaiyarasan and Meera Mithun. Produced by Studio Green, two singles from the film, Naana Thaana and Sodakku, have already been released, and the film’s audio launch is expected to happen later this month.